For fourteen years, Idea Cafe, an online resource center for women-owned businesses, has been awarding Idea Cafe Small Business Grants of $1,000 to women entrepreneurs who either own a business currently or want to start their own business. Applications are now being taken for women who would like to apply for the grant money. One business owner will receive a check for $1,000 and each of the three finalists will each receive $500 credit for advertising. Applicants simply enter their business idea or a description of their current business and how they will use the grant money. There is no formal business proposal required. Past award recipients have included art galleries, bicycle manufacturers, magazines, and owners of clothing manufacturers, just to name a few. Some of the businesses developed unique products while others created unique solutions to existing problems. Whatever the business consists of, the one with the most innovative idea will be awarded a grant. The deadline for applications is June 1. 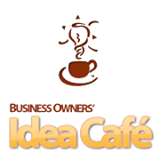 Idea Cafe serves the interest of small business entrepreneurs with online resources on business ideas, writing business plans, marketing ideas, and information on where to obtain small business grants and other financing. 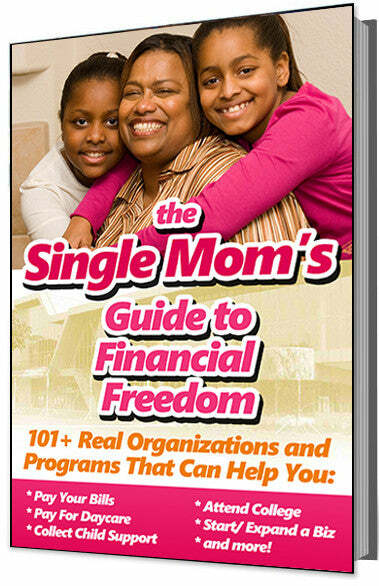 The online forums and blogs provide ideas from entrepreneurs across the country as well as networking opportunities.